Don't get us wrong: we love a luxe face cream and ostensibly expensive lipstick just as much as the next beauty lover. Something about the sheer grandiosity is intriguing. But place us in the middle of a drugstore beauty aisle, and we'll experience just as much bliss, if not more knowing how much coin we're saving. And considering how much the drugstore beauty market has improved in the past few years, we're getting even more bang for our buck. 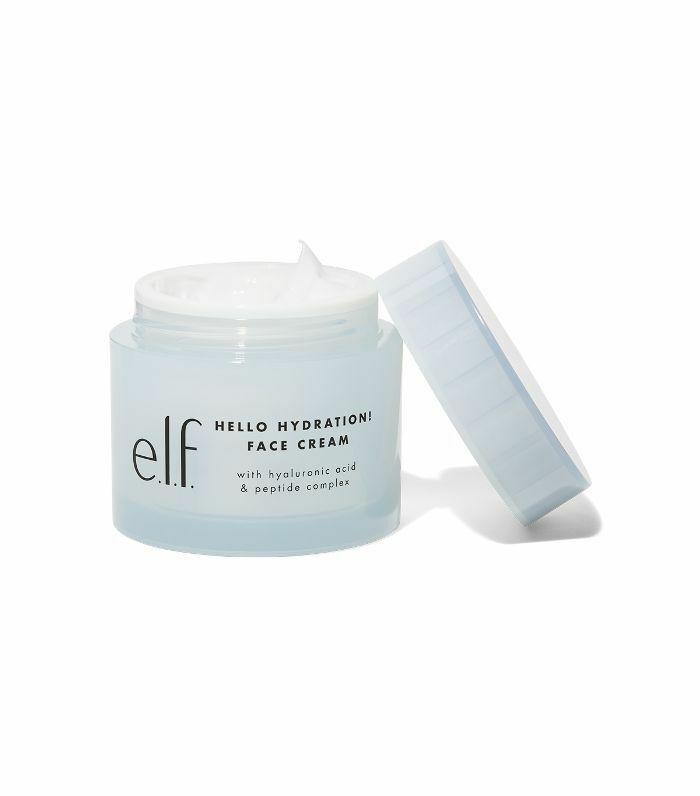 Mass chain leaders like CVS and Target have added once-niche market Korean skincare to its beauty repertoire, and the seemingly never-ending Rolodex of brands across the board makes for a bountiful haul each time we shop. So far in 2019, we've found the drugstore offerings to be particularly lustworthy. From an innovative root-touchup system to a purple detox mask practically made for Instagram, keep scrolling for our top picks. We already know washing your hair every day strips it of its natural oils, but dousing our roots in dry shampoo on our off days isn't great either. 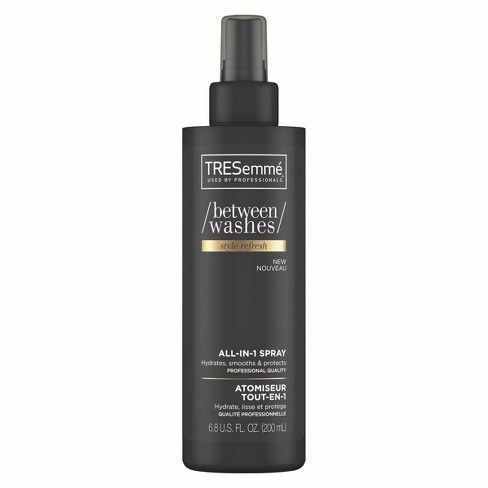 That's why Tresemmé formulated a line of products to help your hair look and feel its best on days you skip the shampoo. Our favorite is this spray that acts as a heat protectant and water-free way to re-vamp hair before re-styling as well as a healthy dose of shine and conditioner to smooth frizz. We're not surprised Buckingham-approved polish brand Essie is paying homage to the royal family with its Royal Baby Collection, a range of blues, greens, and baby pinks, including Queen Elizabeth's favorite, Ballet Slippers, worn also by Kate Middleton and Meghan Markle. 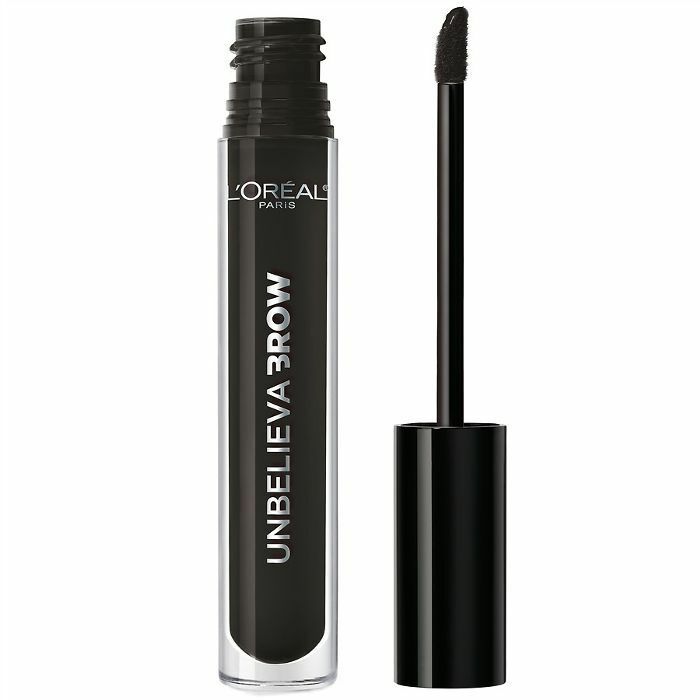 It's great to see so many mass brands jumping on the tinted brow gel bandwagon, especially when more prestige formulas tend to put a bit of a dent in our wallets (yet deliver similar results). 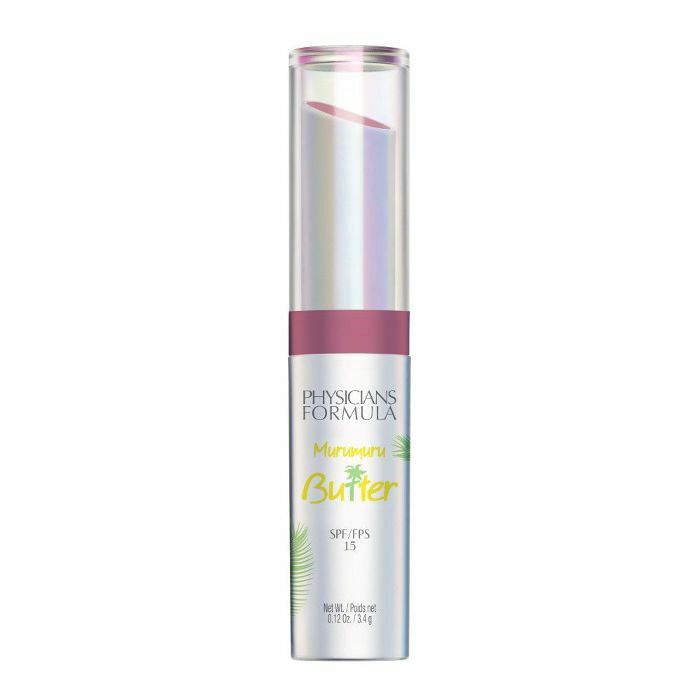 This buildable, smudge-proof iteration comes in five shades for fuller, fluffier arches. 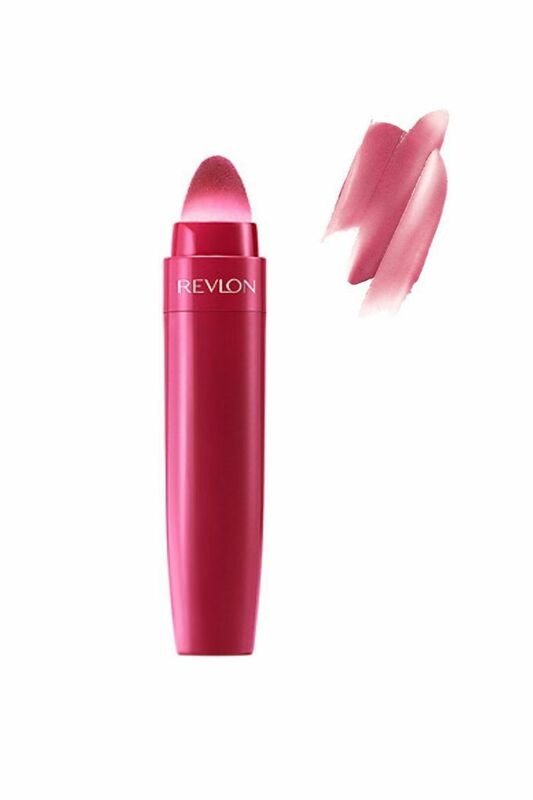 Similar to a cushion blusher, this cushion lip pen deposits a soft, blurred wash of color on the lips leaving behind a juicy, dewy finish. 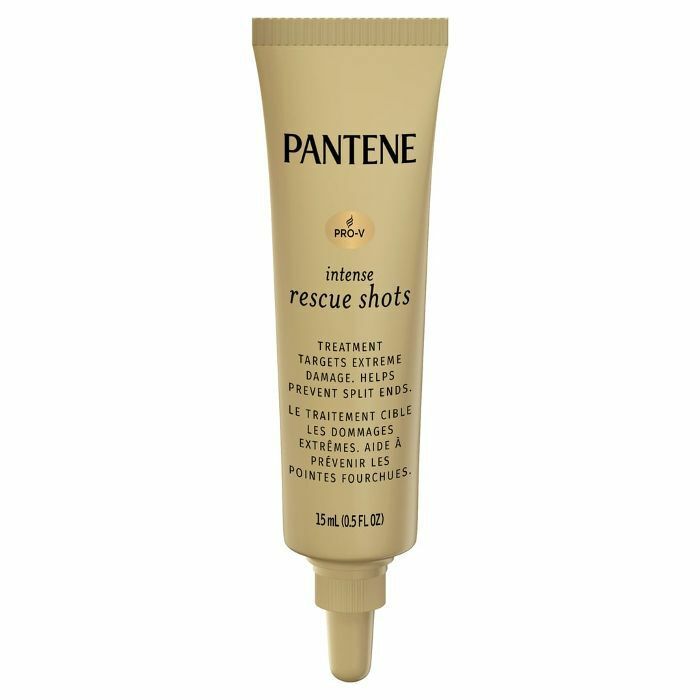 Like ampoules for skin, this rescue shot ampoule is a highly concentrated hair cream that delivers intense moisture to dry, damaged strands. Just apply after shampooing, massage from mid-lengths to ends, then rinse out. 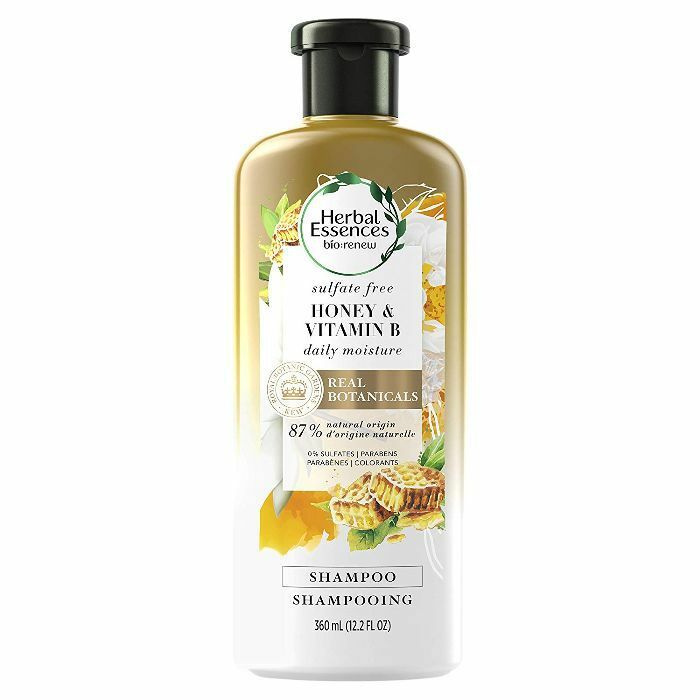 Made with botanicals endorsed by Royal Botanic Gardens, Kew, Herbal Essences Bio: Renew collection is sulfate-, paraben-, and dye-free and provides the hair with the hydration and nutrients it needs to stay strong and shiny. It's also so gentle that it's safe enough to use on color-treated hair. Take the line for a spin with this tantalizing blend of honey, jasmine and creamy vanilla. So long overly matte lips—dewy pouts are being favored in 2019, especially by way of a glistening gloss. 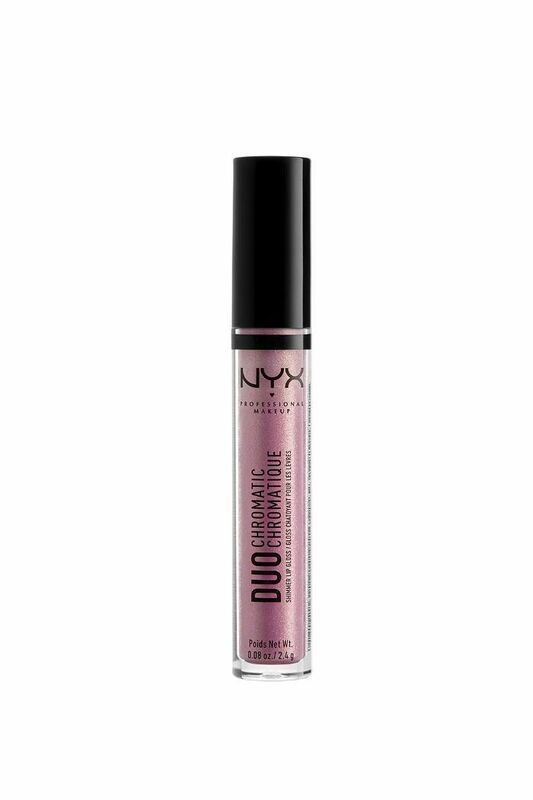 If Fenty if a bit out of your price range, try this new, non-sticky gloss from Nyx, available in nine prismatic shades. We've got our fair share of prestige face mists in our office drawer collection, but it's exciting to see them make their way into the mass market. 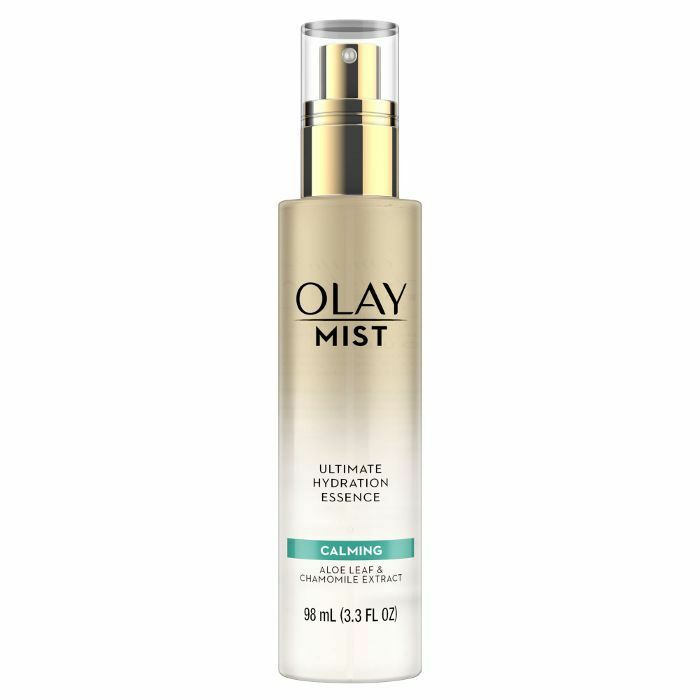 Olay's iteration features both a calming and energizing spray essence which you can tailor to your mood and the ever-changing state of your skin (aloe and chamomile for redness and vitamin C and bergamot for dull, uneven tone). Maybe you just hopped off red eye or stayed up too late watching You on Netflix—whatever the cause for sleepy under eyes, St. Ives' new $3 (!) hydrogel eye patches will leave you looking like you got a full eight hours of rest. 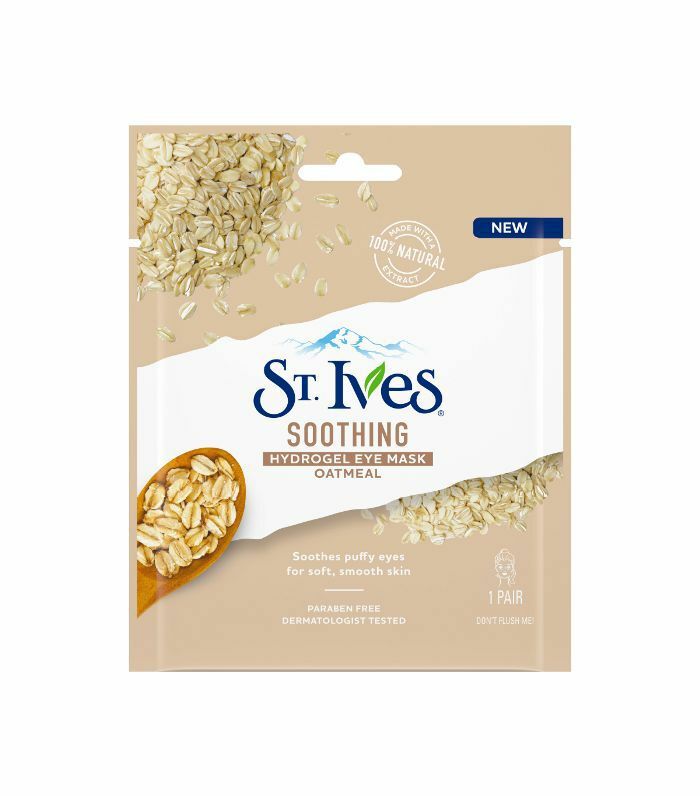 Packed with 100 percent natural extracts, these single-use gel patches calm puffiness and hydrate dry, tired skin. Available in Hydrating Cactus Water & Hibiscus and Soothing Oatmeal. Got five minutes? 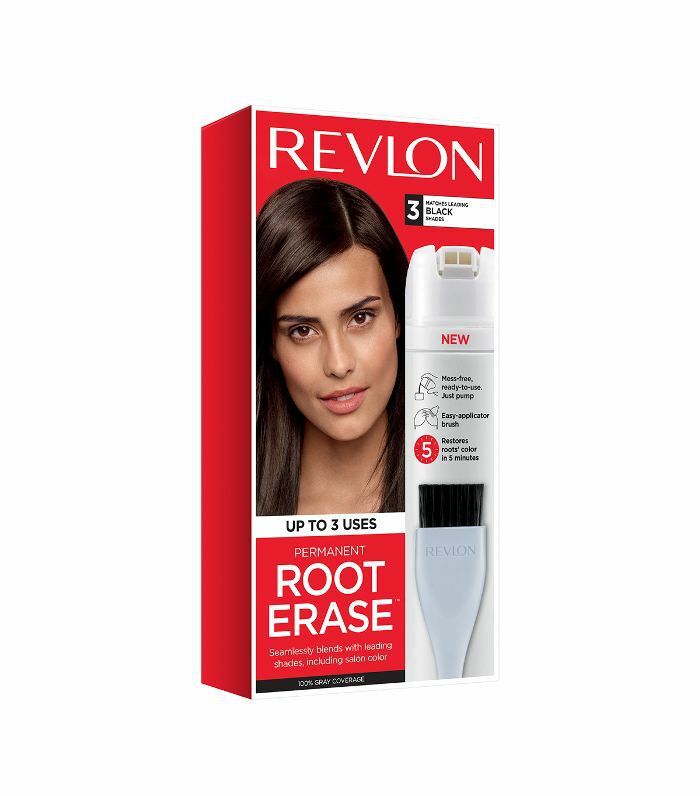 Revlon's brilliant new root touch-up system is a permanent alternative to short-lived sprays. With one pump, the colorant and developer are dispensed into the cap and can then mixed with the accompanying brush to paint onto your roots. Wait five minutes and rinse. Due to the translucency of the color, it matches seamlessly to most all other box brand dyes (even salon color!) without fear of a mismatched stripe along your roots. 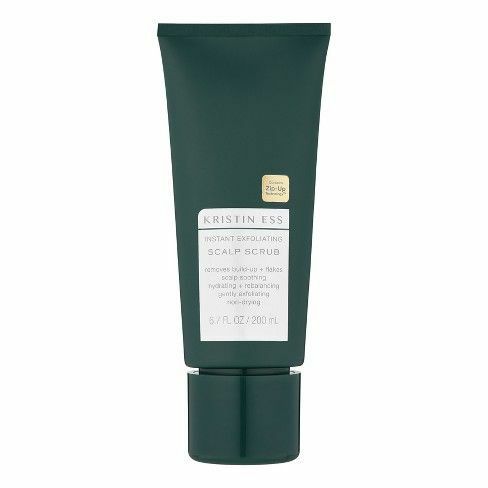 If your hair usually consists of 90% dry shampoo and other varying degrees of hair product, this scalp scrub is a nonnegotiable. Formulated with a sugar complex to maintain moisture, this abrasive blend massages away buildup and dead skin to leave your scalp feeling clean, hydrated, and invigorated. Repair and protect your lips with this intensely nourishing tinted lip balm packed with natural Amazonian moisturizers like Murmuru butter, Cupuaçu butter and Tucuma butter, as well as a healthy dose of SPF 15 (because how often do we forget to shield our lips from damaging rays?). 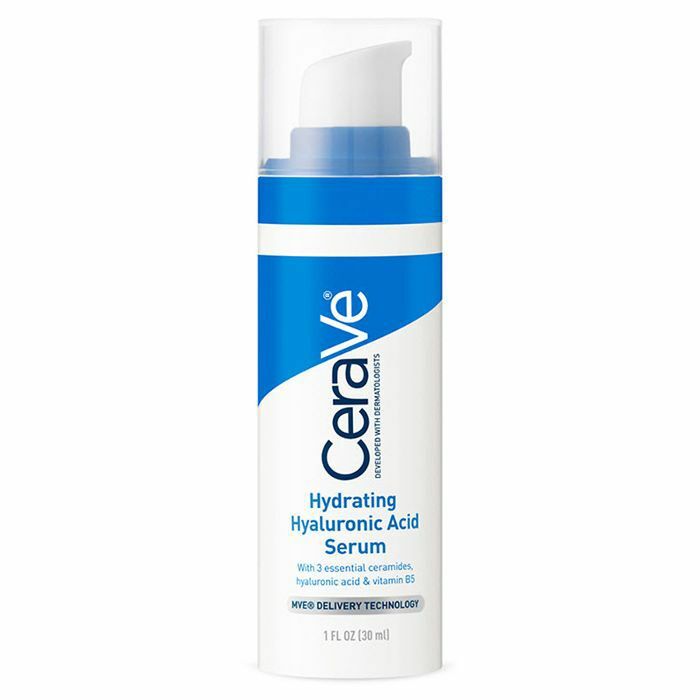 CeraVe, a brand fiercely known for its hydrating capabilities, has launched a gel-cream serum packed full of ceramides, hyaluronic acid, and vitamin B5 to melt on contact for visibly smoother and softer skin. 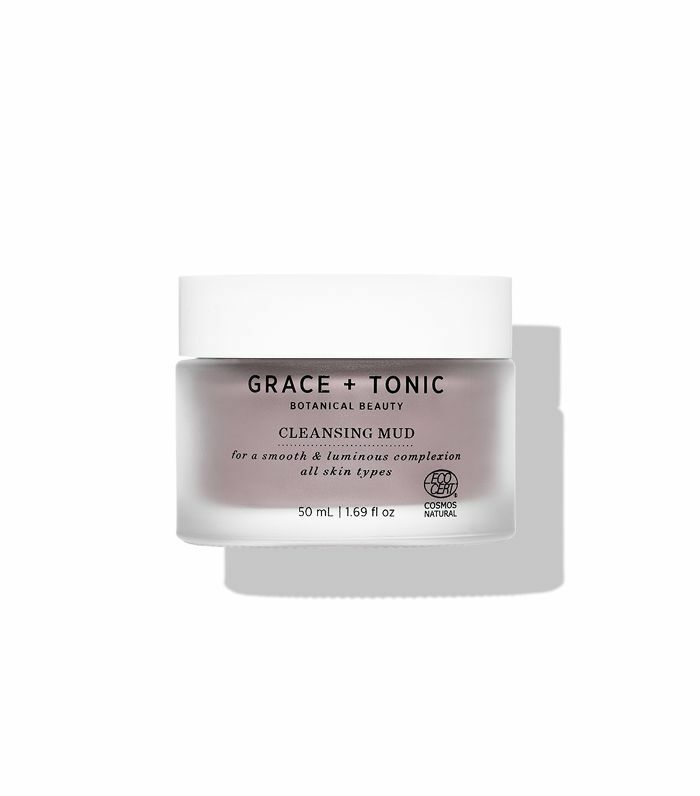 Grace + Tonic, a botanical skincare line launching exclusively at Target boasts a powerful cleansing mud with Brazilian clay to unclog congested pores and Cupuaçu butter to replenish moisture. Plus, it makes for particularly appealing vanity candy. 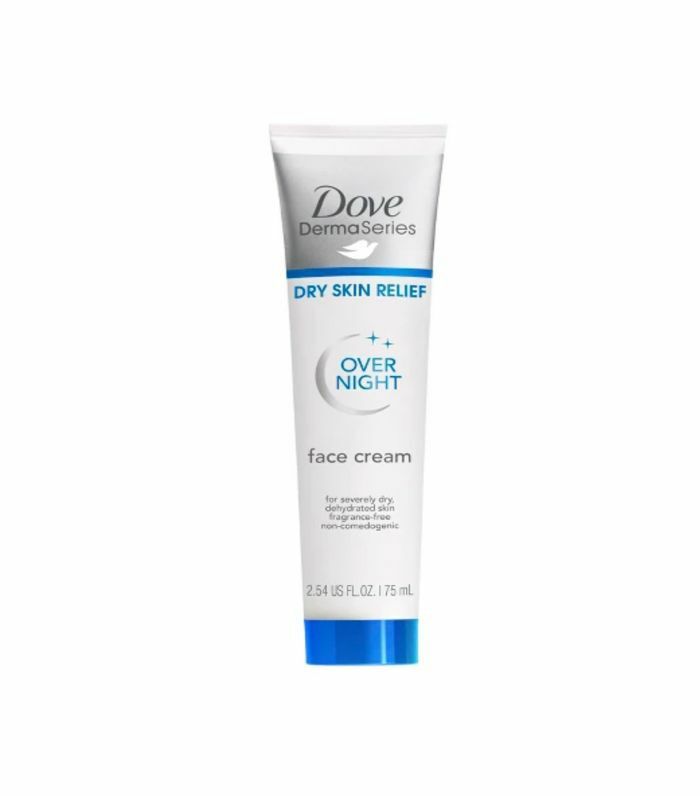 A dynamic blend of hyaluronic acid and squalane deliver deep moisture to the skin without any lingering greasy aftermath in this affordable $12 day cream. Another brand making its foray into the growing popularity of beauty athleisure is CoverGirl. 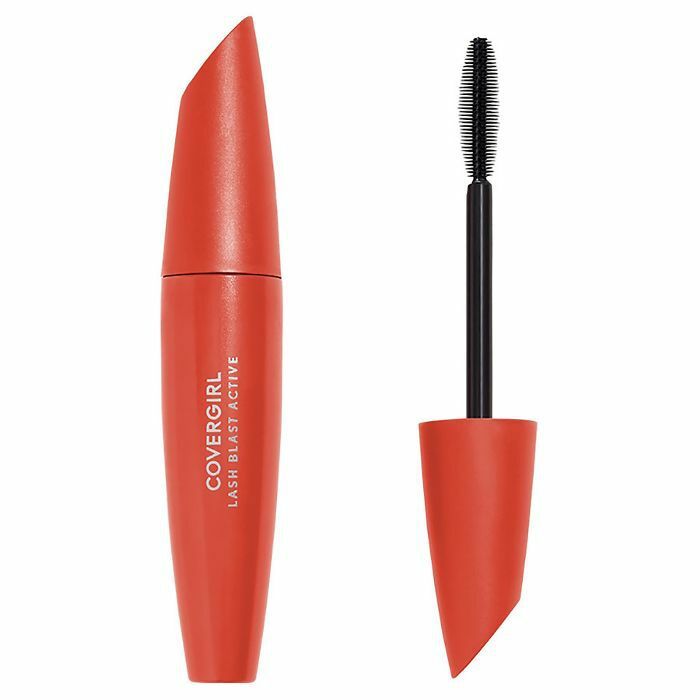 Its cult-loved Lash Blast Mascara is now branded "active," meaning no smudges, smears, or flaking—perfect whether you're a gym rat or you just appreciate a high-quality formula. Up next: 15 under-$20 products that are sleeper hits at Ulta. Could This Be the Most Impressive Raft of Drugstore Beauty Launches Yet?